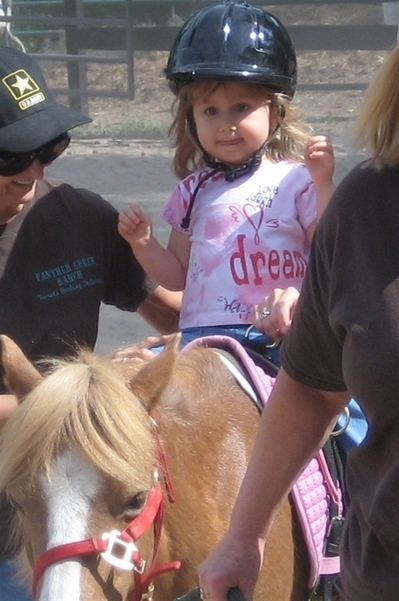 Listed below are links to blogs that reference this entry: Hippotherapy: Day 1. This page contains a single entry by Kimberly published on April 27, 2010 9:33 PM. No News = Good News was the previous entry in this blog. I thought it was rhetorical :-) is the next entry in this blog.